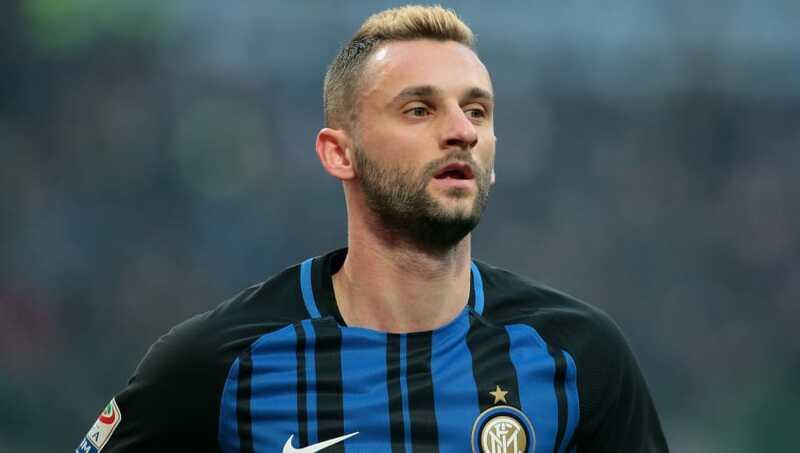 Inter Milan midfielder Marcelo Brozovic is facing a club fine as a result of actions deemed disrespectful to the team's fans, according to Gazzetta dello Sport (H/T Football Italia). The versatile 25-year-old was whistled at by Nerazzurri fans whilst walking off after being subbed against Bologna on Sunday, and sarcastically applauded the San Siro support. Gazzetta report that the gesture hasn't gone down well with head coach Luciano Spalletti nor the heads of the club, and Inter are prepared to fine the player over it. Spalletti, though, doesn't plan to punish Brozovic. The club are also reported as having instructed Brozovic to issue an apology as they want their players and staff to be respectful at all times, even when they face criticism.